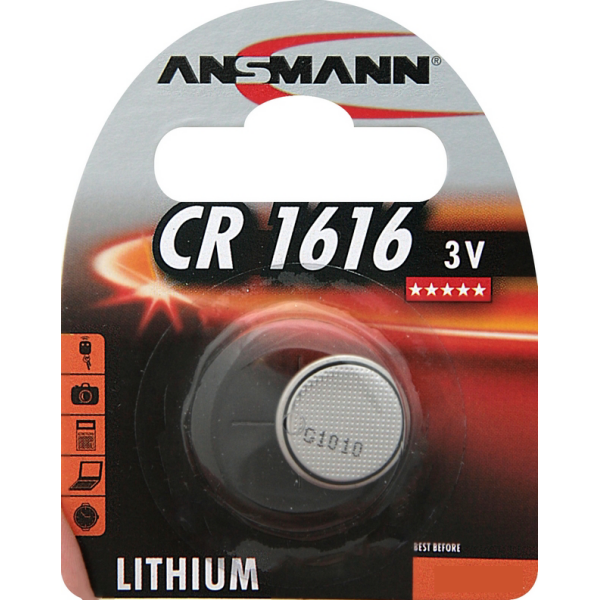 Ansmann CR1616 Batteries A high-quality, 3V lithium cell for low-power devices such as wrist watches, this single-use battery offers advanced technology from Ansmann, a world leader in battery engineering and manufacturing. This mid-capacity button cell will provide stable performance than standard cells in suitable applications. With its light weight and long life, it's a high-quality replacement you can rely on. 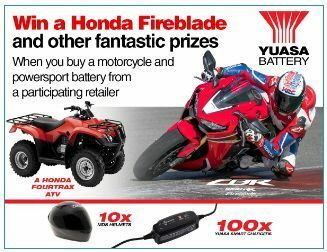 This blister pack contains one disposable CR1616 lithium battery.